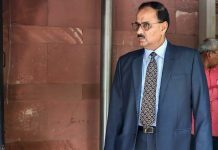 The top court ordered for the CVC report on allegations against Verma to be given to him in a sealed envelope. 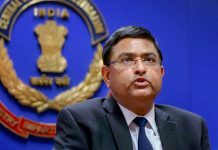 Special director Rakesh Asthana met CVC Thursday and gave documentary evidence in support of his charges levelled against Verma. The CVC order makes only brief mention of allegations and the FIR against Rakesh Asthana, lists his charges against his boss Alok Verma. 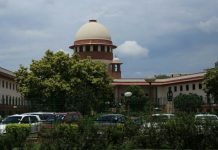 The Supreme Court had asked the Central Vigilance Commission to complete within two weeks its inquiry into allegations against Alok Verma levelled by his deputy, Rakesh Asthana. 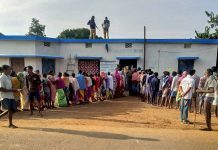 Opposition has already approached the CVC and the CAG on Rafale deal. The CVC initiated the probe following a complaint of corruption against Verma. 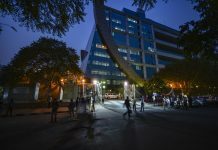 CBI spokesperson Abhishek Dayal said M. Nageshwar Rao will continue as interim director until CVC concludes its probe. 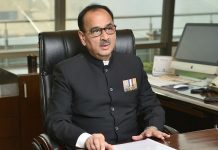 Modi govt says it sent Alok Verma on leave on recommendation of CVC. But the CVC can't do this unless officer is booked under Prevention of Corruption Act.